Here's to 2 years! Roy Rubin sits down with us to talk about starting small and ending well. Today we interview heroes of the Magento community – the founders of Varian and Magento, Roy Rubin and Yoav Kutner. 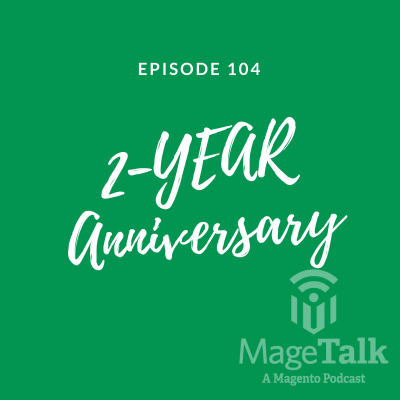 They take us on a journey of the early days of Magento and how it started with a couple guys from UCLA who recognized a gap in the marketplace.